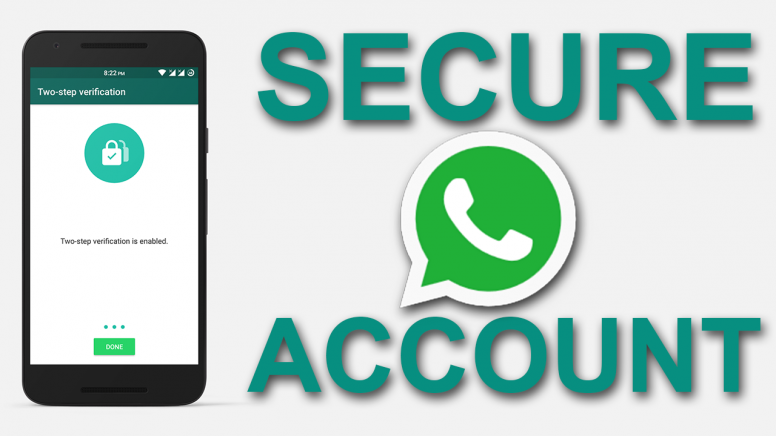 How to enable WhatsApp two step verification with step by step Guide. Hi WhatsApp users for the biggest problem for private chat and conversation. Yes up course you will do some private chat with your girl friend or boy friend or with your lover or wife or husband so you need safety. 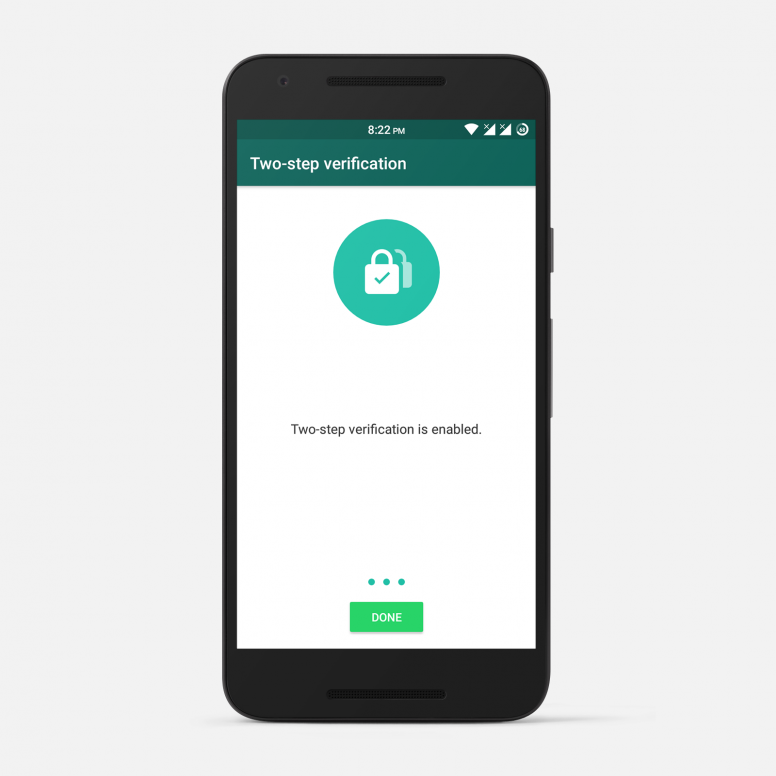 So here is the two step verification for Whatsapp. How to set two step verification on whatsapp. 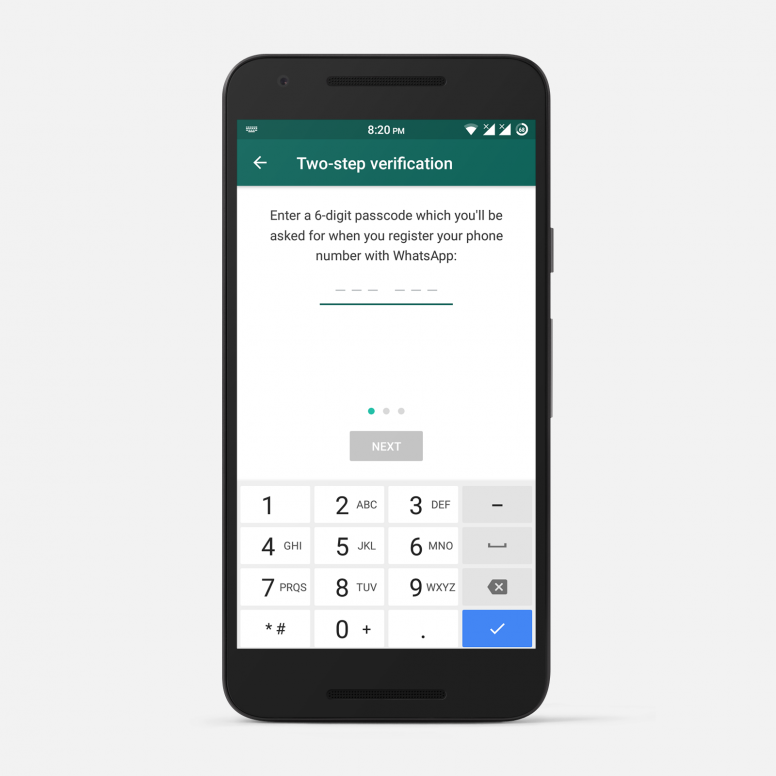 WhatsApp Two-Step Verification feature is ask you set a 6 digit Passcode (Numeric) to your whatsapp account for verification purpose. So when you try to reconfigure whatsapp to your new phone or someone wants to setup whatsapp account for you then WhatsApp will ask you to enter that passcode that you gave already. Step 1. 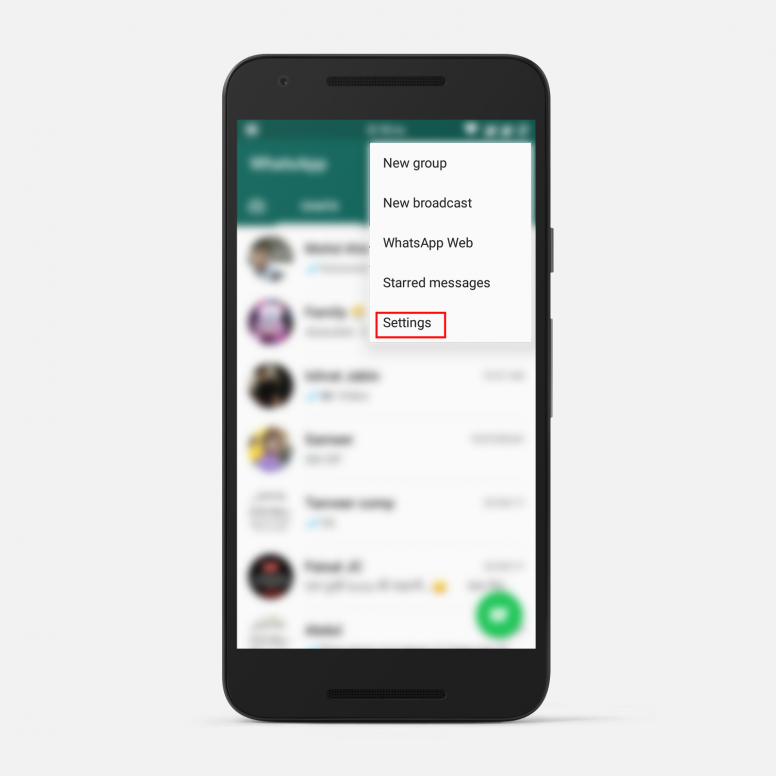 Open your WhatsApp application and go to settings. Step 2. Now tap on Account. Step 3. There You will see a one new option called “Two-step verification” press that. Step 4. 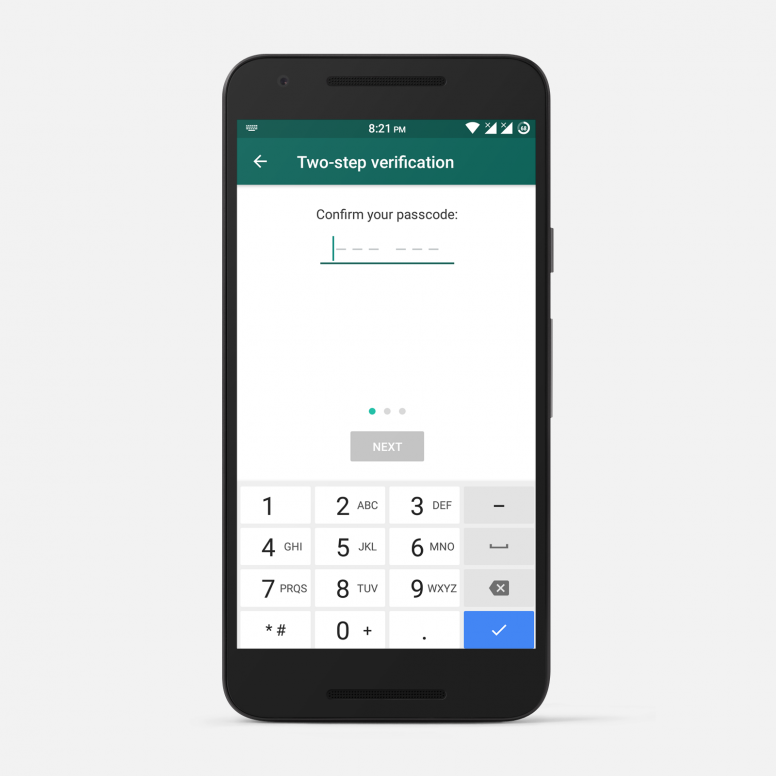 Read the two step verification description and tap on “Enable” button. Step 6. Re-enter and confirm your passcode for verification purpose. Step 7. 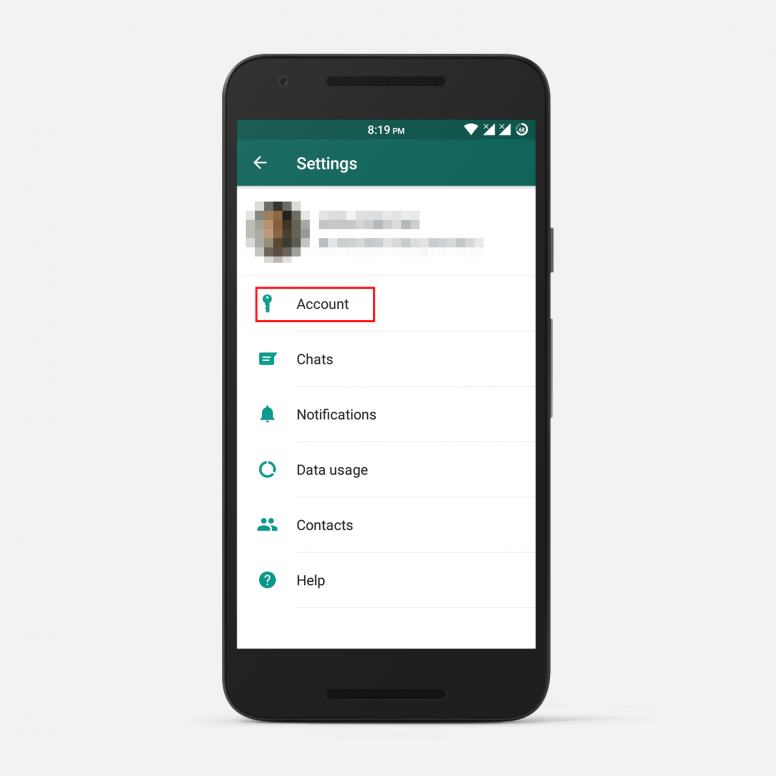 Now whatsapp will ask you to provide email address, for forget password option if you suppose forget your passcode(It’s optional you can skip). Step 8. Re-enter and confirm your email address. Step 9. 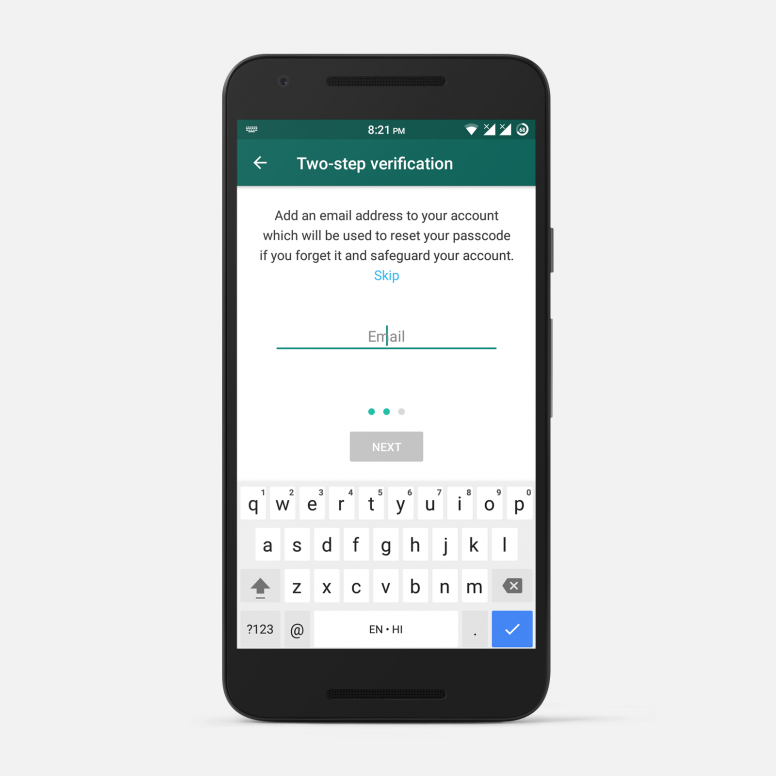 Congrats you have successfully enabled Two-step verification on your whatsapp account. Also you have options like Disable two step verification, Change passcode and change email address. If you like just share with you friend and loved ones.